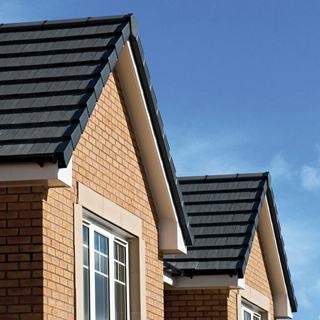 Get a quote back within 24 hours! 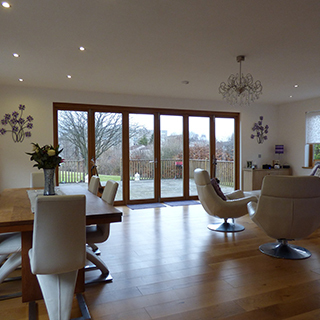 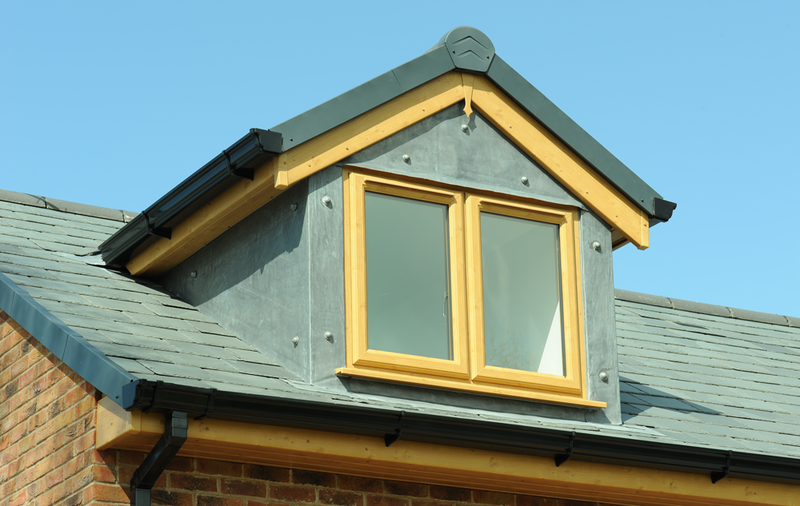 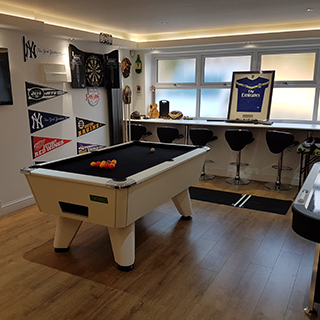 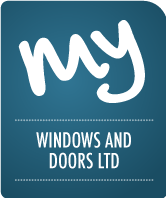 My Windows & Doors Ltd are an established family run business, that prides itself on committing excellent customer service with an aim to supply and install high quality home improvement products for a fair price. 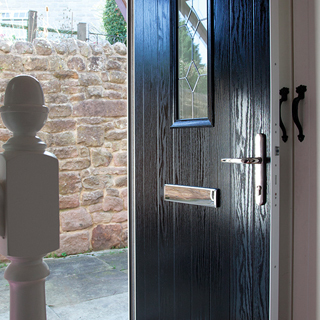 We have designed our website to be easy to navigate and simple to use. 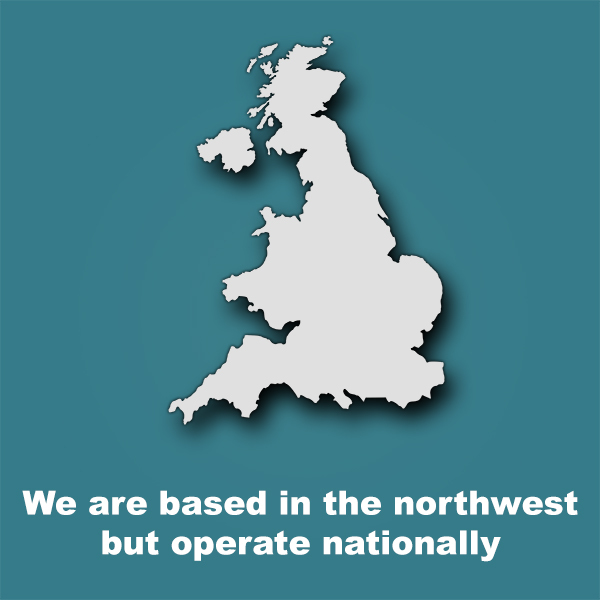 It’s the same philosophy that drives our business. 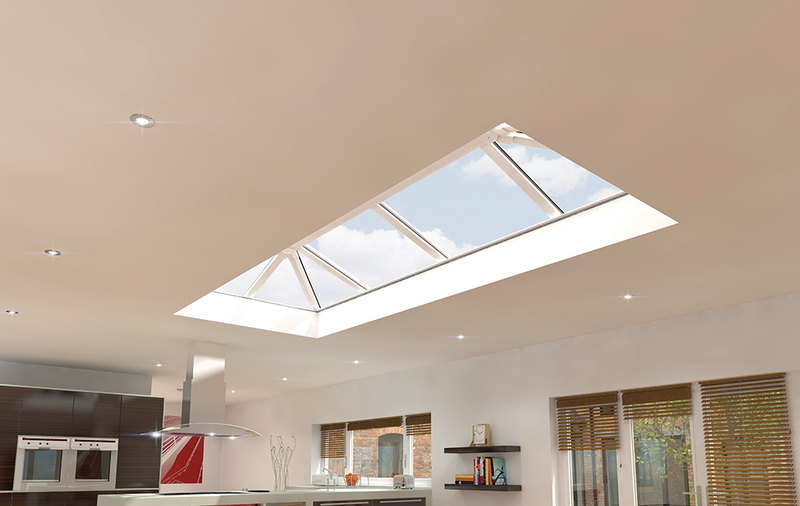 We show real transparency in everything we do so there are no surprises or hidden costs. 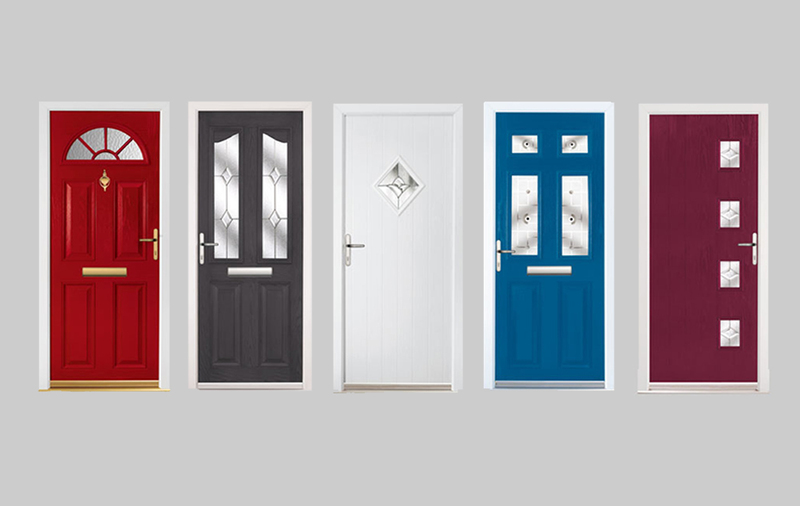 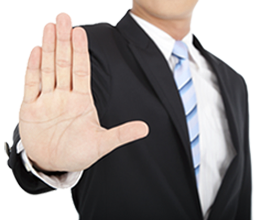 My Windows & Doors Ltd, Based in Wigan, is very unique in that we don’t use any high-pressure sales techniques or gimmicks to secure business; instead we believe that our customers deserve to talk direct to the business owners for complete peace of mind. 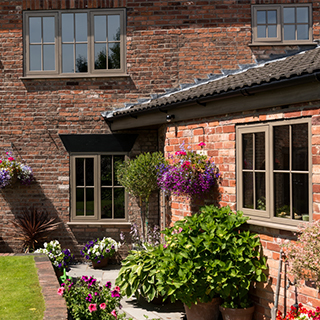 We think you will be pleasantly surprised. 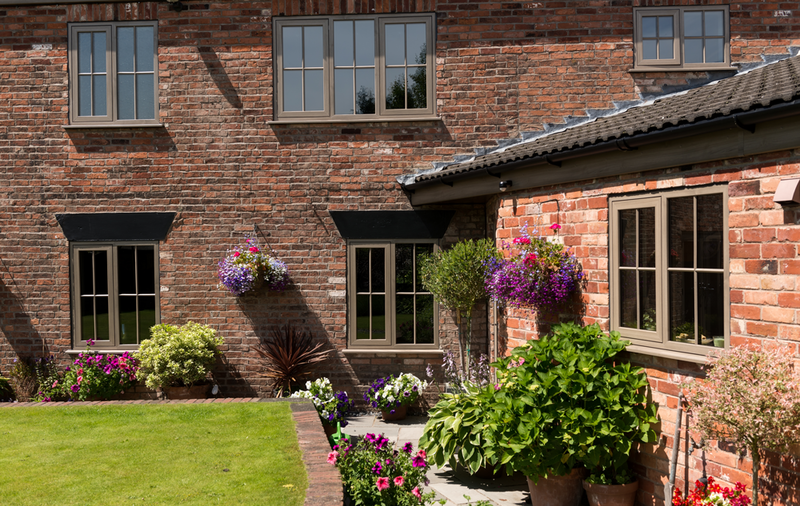 To ensure customer satisfaction, every job we undertake is inspected and approved personally by the owner of My Windows & Doors Ltd upon completion. 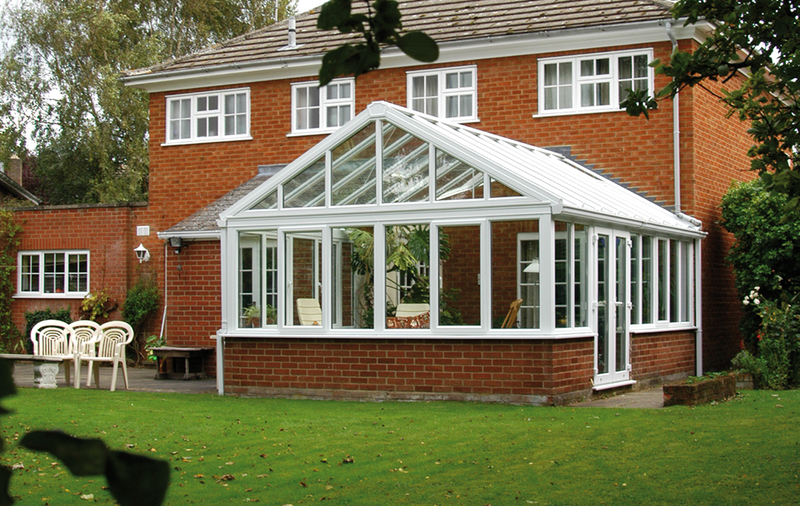 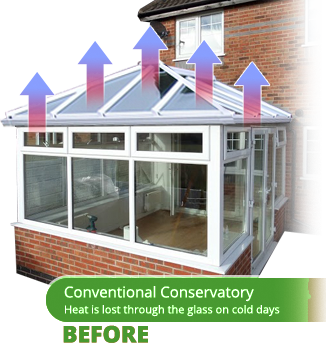 Does your conservatory get too hot during summer and too cold during winter? 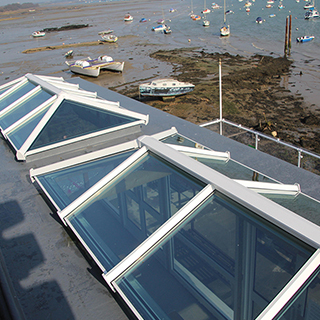 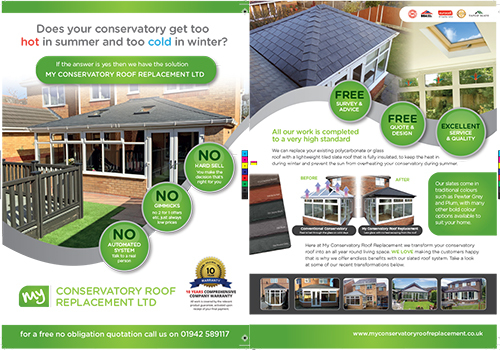 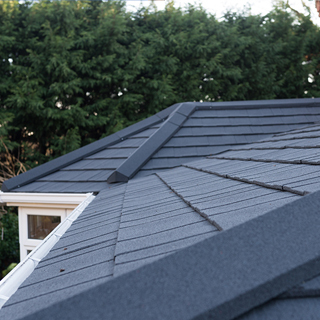 If the answer is yes then we have the solution – MY Conservatory Roof Replacement! 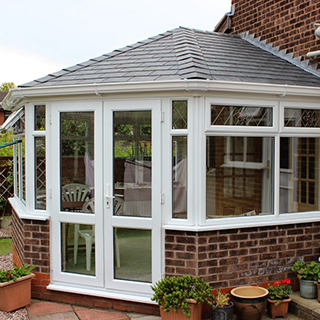 We can replace your existing polycarbonate or glass roof with a lightweight tiled roof that is fully insulated, to keep the heat in during winter and prevent the sun from overheating your conservatory during summer. 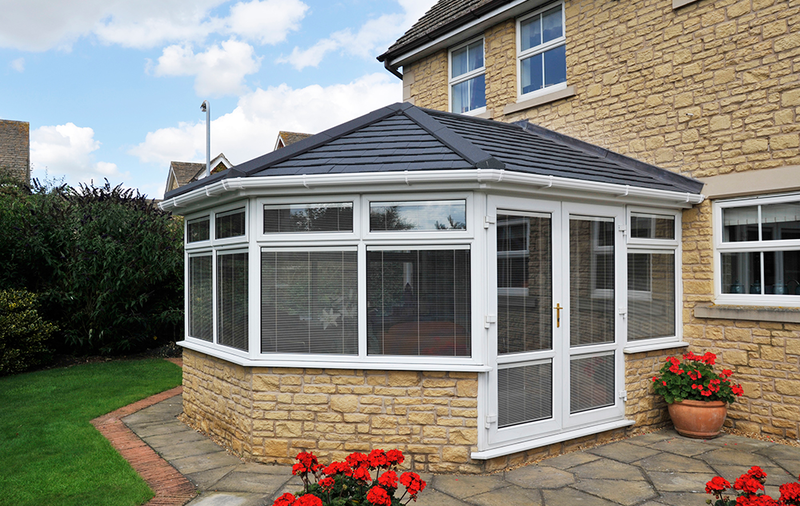 Our warm roof solution is installed with minimal disruption and will transform your conservatory into a comfortable living space all year round. 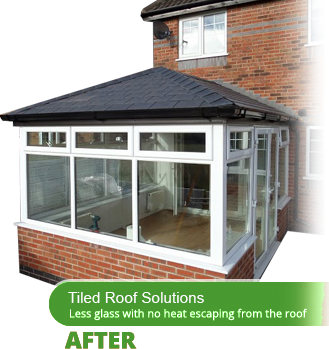 Not only is the MY Conservatory Roof Replacement Solution stylish but is also very energy efficient and can help reduce your heating bills! 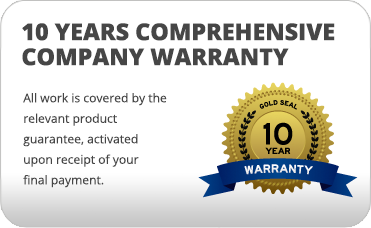 We don’t use high-pressure sales techniques, We simply provide you with information and guidance on our products, offering you a great service at a great price & let you make the decision that’s right for you. 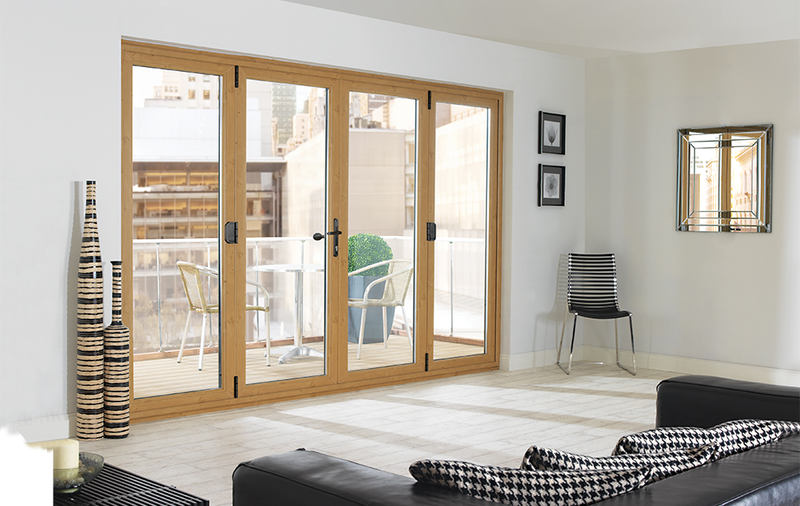 companies Sales & Special Offers with prices this good?